Even though my kids aren't really into Skylanders, I know there are many little Skylander's fans out there. My son's friend loves all things Skylander, and I wanted to share a few photos from his birthday party. 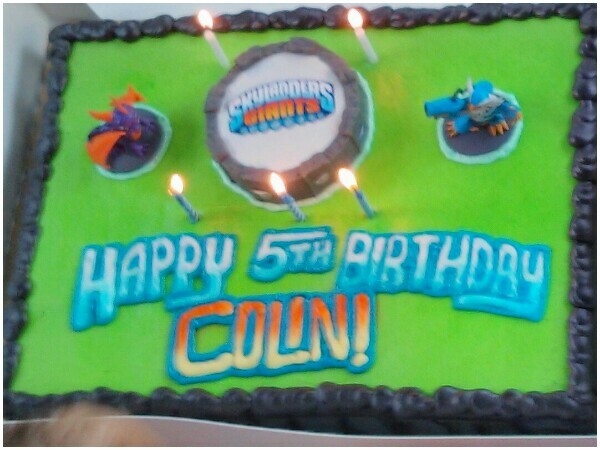 It may help inspire you if you're thinking about hosting a Skylander Birthday Party too. 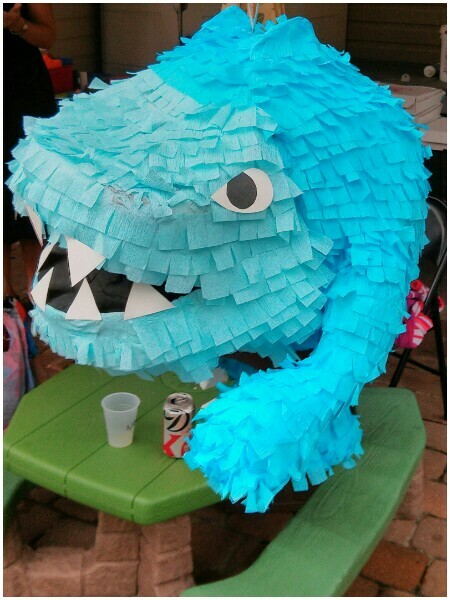 I loved the hand made piñata at the party. The kids really enjoyed taking turns whacking it until the candy exploded all over the ground. 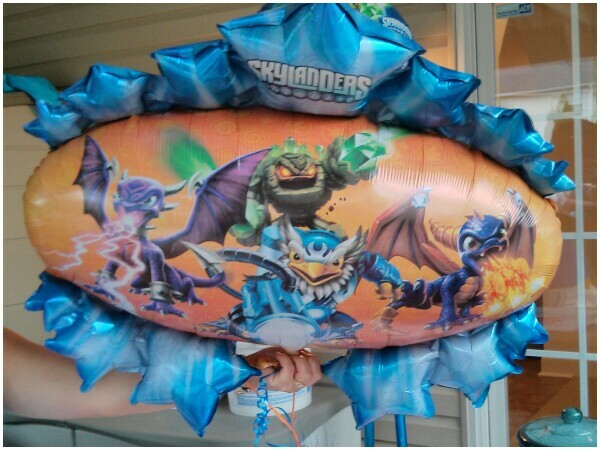 The Skylander themed balloons and birthday cake were a hit too! Have you thrown any great kid's birthday parties recently? If so, what was the theme? If your child decides they want an Angry Bird themed birthday party don't panic! There are so many places to get inspiration and this is a great place to start. I found 15 fantastic places to get decorating ideas, party games, and even food ideas. 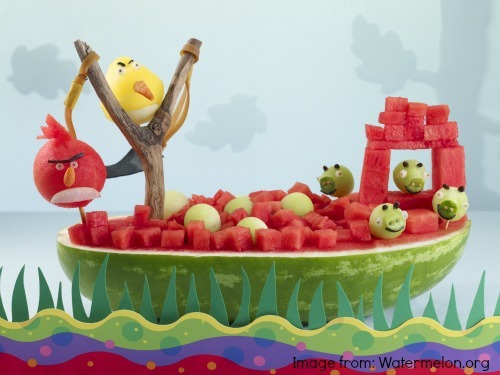 An Angry Bird party can be as simple or as complex as you want it to be. The links below show everything from fancy professional affairs to complete do-it-yourself, budget parties. Take a look at all of these different ideas and see what you like! What's your best tip for planning a kid's birthday party? I always let me husband plan the date, time and event, and then I cover all of the details like party favors, decorations and food. Do you have any other good tips? Leave a comment below.